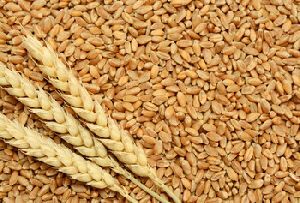 We have obtained a distinguished position in the market by offering varieties of wheat seeds for our esteemed customers. 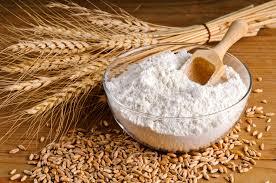 Our offered range is known for giving high-level production. Aaryan Foods deals with the quality wheat seeds which are processed under clean and hygienic environment conditions to meet 100% customer’s satisfaction. Our offered range is tested on different quality parameters before the final delivery. The entire range is rich in high nutritional values, proper in size and hygienically packed. 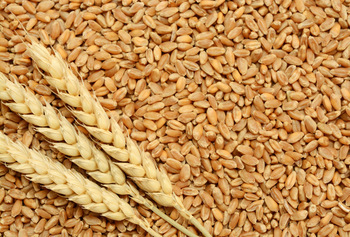 You can rely on us for high-grade wheat seeds and on-time delivery of your consignment as we have tremendous command on supply, and exportation of our products.